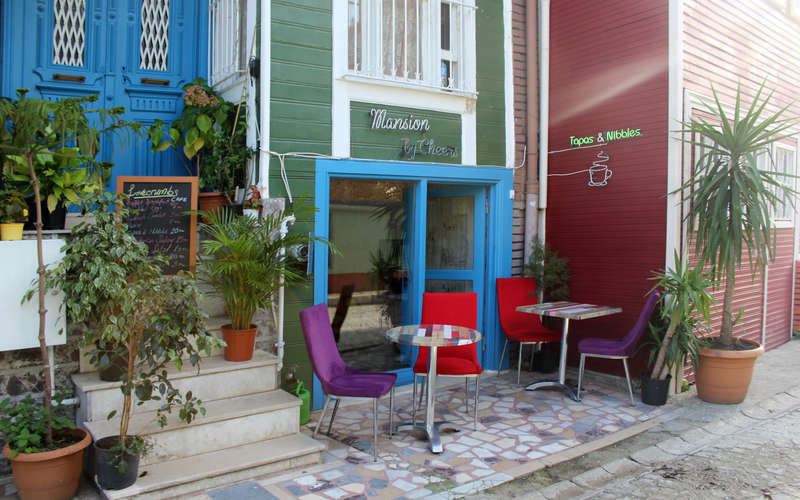 Warm Welcome to the Mansion by Cheers Hostel; We invite you to enjoy the atmosphere of Simple, Social, Relaxing, Inspiring yet Exhilarating Cheers hospitality. A freshly renovated, conveniently located 18th century Mansion welcoming travelers and backpackers from all around the world. All of our guests receive complimentary WiFi and power Turkish buffet breakfast. 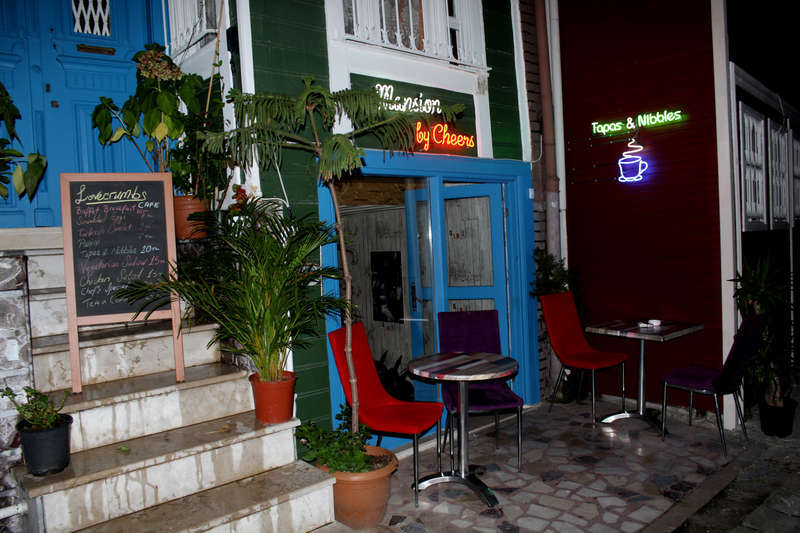 Mansion by Cheers is located right in the heart of Sultanahmet aka Old Town Istanbul. We are 5 minutes walking distance from world famous Hagia Sophia, Blue Mosque, Basilica Cistern,Topkapi Palace and 15 minutes to shopping frenzy at Grand Bazaar. 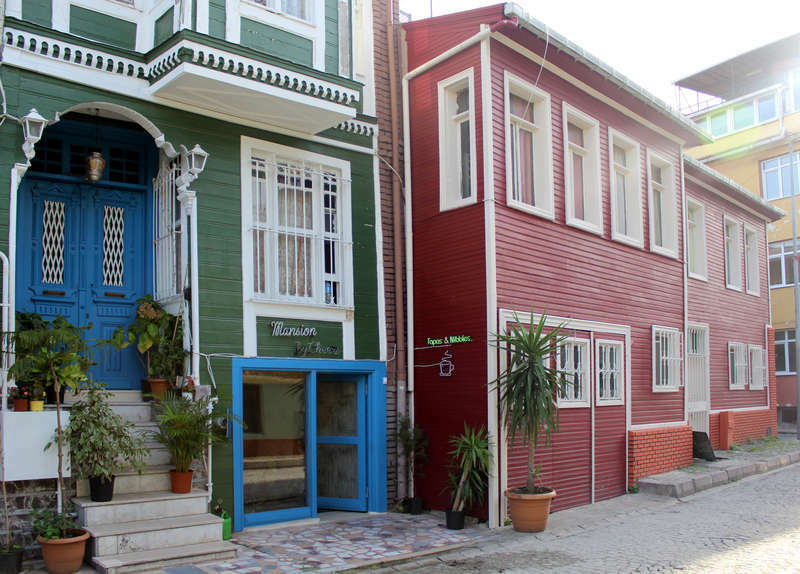 We are also 8 minutes walking distance from Sultanahmet Main Tram Stop for those who wants to explore inspiring and vibrant city of Istanbul. We offer both mixed and female dorms up to 6 people all en-suite shower and toilet. Our private rooms are featuring en-suite shower and toilet for 1-3 people on our 18th century freshly renovated main building . We also have a Suite with a private balcony with million dollar views of the tip of Bosphorus, Prince's Islands, Continent Asia, and famous Blue Mosque. Check in from 13:00 Reception is open 24hrs . If you like to get to your Hostel by public transportation take metro M1 from Ataturk Airport (IST) to Zeytinburnu and then from Zeytinburnu take a tram till Sultanahmet station. After arriving at Sultanahmet tram station you have to walk down to Blue Mosque and keep Blue Mosque (grey historic building) on your right hand side and Hagia Sophia (red historic building) on your left hand side, keep walking straight ahead about 200meters as soon as you pass these buildings you will see Arasta Bazaar on right hand side of the street. Do not enter, stay on the street and pass Arasta Bazaar. As soon as you pass the bazaar turn right and walk downhill about 50meters and take first left and keep walking about 50meters than take first right and then keep going down until about 200meters you see Akbıyık underpass. Pass the Akbıyık underpass and turn right; you will see in 10meters Mansion by Cheers on your left hand side.